FORT SMITH, Ark. 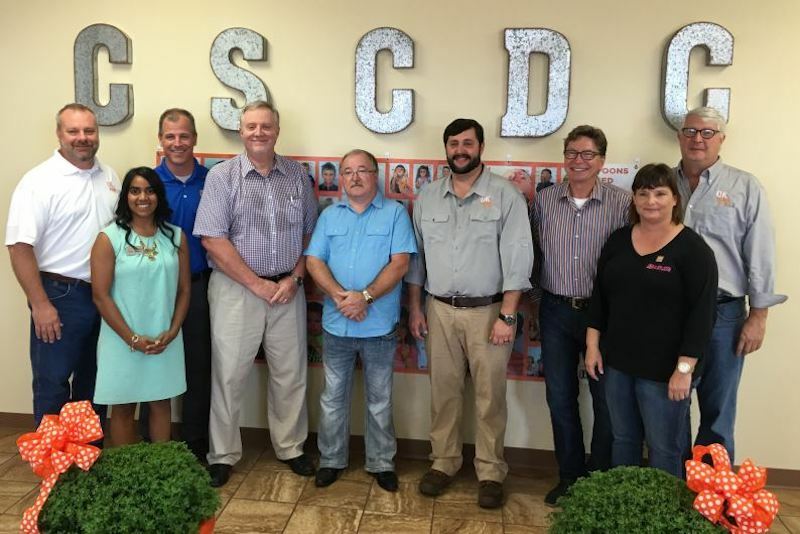 (September 8, 2016) – OK Foods announces a strategic long-term partnership with the River Valley Regional Food Bank (RVRFB) located in Fort Smith. The partnership begins with a five-year commitment to provide 500,000 pounds of chicken products to the food bank to help provide nourishment to people in the river valley community. The donation is the largest commitment in OK Foods history. Sebastian County has a child food insecurity rate of 30 percent, totaling 6,700 children in Fort Smith alone. The RVRFB, in conjunction with the Crawford-Sebastian County Community Development Council, is currently renovating a recently donated facility. The new facility will allow the RVRFB to increase its capacity to service food pantries and feeding agencies across its seven county region.